#22: Do You Want To Help Mom And Dad? If you subscribe to this podcast, you are looking to retire inspired. But what about your parents? If they aren’t on solid financial ground, you may be able to help them. Hogan gives you several guidelines for helping your parents with their money. Other features include “Andy’s Story” (an attendee at a recent Retire Inspired event), The Takeaway, and The Millionaire Moment. 0:28—WELCOME 1:43—RANT AND CHALLENGE “81% of Americans don’t know how much they need to retire.” (cnbc.com/2017/02/15/80-of-americans-dont-know-how-much-they-need-to-retire). 7:41—IF YOU WANT TO HELP MOM AND DAD Hogan wants you to avoid some mistakes he has seen, so he gives you questions to ask and guidelines to follow: Can you afford to help them financially? Is the financial help you are providing for something fun, or is it taking care of your parents’ fundamental needs? Is the financial help a loan or a gift? Are your parents also willing to help themselves financially? Make sure your parents understand the clear path to progress. If you want to help your parents financially, you and your spouse need to be in agreement 100%. If you do help your parents financially, point them to additional help and proper resources. 23:22—STORY SPOTLIGHT: ANDY (FROM A RECENT RETIRE INSPIRED EVENT) Because of the way he lives, Andy is a 22-year-old who is writing his own retirement success story. No one is doing it for him. At a recent Retire Inspired Live event, he told us about his determination. Listen, learn and apply it to your situation! 29:29—HEAR FROM THE PEOPLE Hogan reads and responds to two emails: A listener thanks Chris for his “Big Pop” story and shares her own personal battle cry (Big Pop story- Episode #7: @14:02, Battle Cry- Episode #7: @29:11). A listener shares her R:IQ experience and Hogan responds by talking about leaving a legacy. 34:12—THE TAKEAWAY: TIPS TO INVEST YOUR CAREER 43:12—THE MILLIONAIRE MOMENT Hogan shares the story of a self-made millionaire, Mike, from the state of Washington, whose net worth is over $1.2 million. Mike’s mentality is inspiring! 45:18 —RALLY CRY WRAP UP 45:53—CALL TO ACTION Help your circle of influence by telling them about the Retire Inspired Quotient tool (R:IQ) and the dream team of investing professionals called SmartVestor Pros. Information on both are on chrishogan360.com Don’t forget our gift: A MILLION STRONG (VIP ANTHEM). 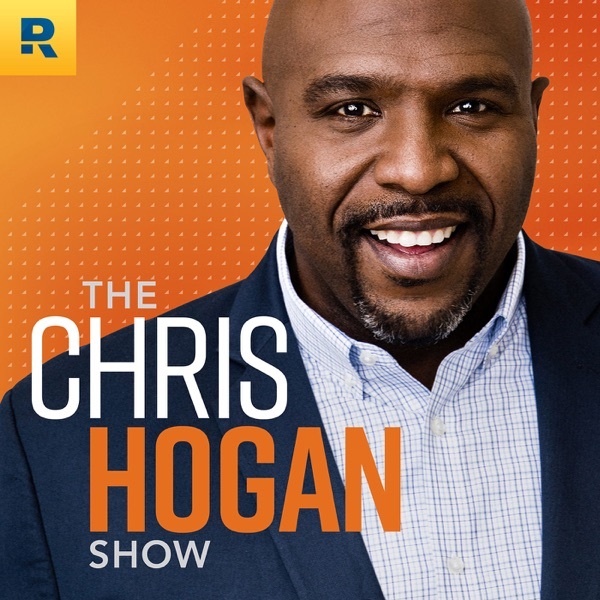 Email us your retirement dreams or wins, your halftime speeches, and your Retire Inspired Send them to podcast@chrishogan360.com. You can also write a review of the Retire Inspired podcast on iTunes and subscribe to future episodes.